We’ve been hearing about it for a while now. 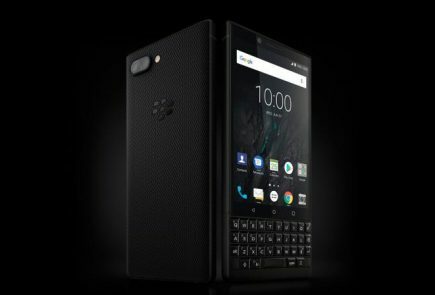 BlackBerry will soon be out with the BlackBerry Priv and we will know if the company’s Android-powered gamble has paid off or not. Over the past few weeks, there have been a lot of rumours and leaks about the device that have revealed everything there is to it. 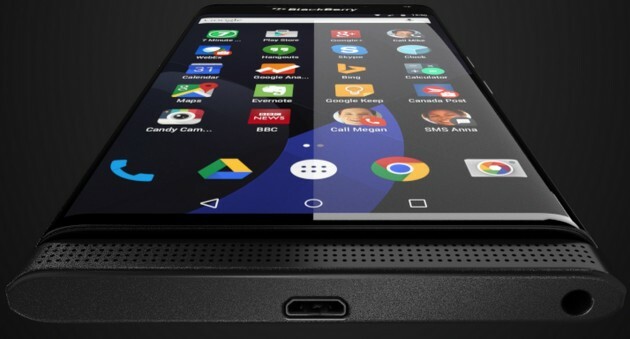 But now that we know what to expect, let’s see whether BlackBerry can bounce back with the Priv or not. Let’s have a look at what’s going for the Priv and what isn’t. The BlackBerry Priv is the company’s last lifeline. 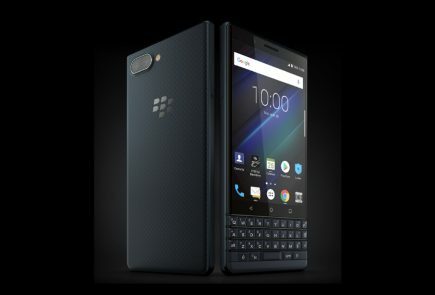 BlackBerry is literally going all in with this one, which means that it will do everything it can to make sure the device is everything a BlackBerry fan (if there are any left) hopes for. This is a good thing. This means that the company will look to work on some key areas that were a problem with its previous phones such as having more native apps and freedom to customise. This is also one of the reasons the Priv is the company’s first Android-powered device. BlackBerry knows that its own OS has been far too restrictive. Furthermore, every mobile brand (except Apple) has either adopted Android or has left the game. So, there really was’t much of an option for BlackBerry. Let’s talk about the device now. Yes, it’s Android-powered, but it is very much a BlackBerry phone. 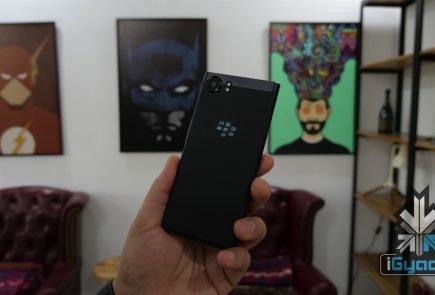 Privacy and security is of major importance here and that’s what Priv stands for. The handset is a hybrid. It has a full touchscreen as well as a slide-out QWERTY keyboard. This means the phone caters to both touchscreen fans as well as keyboard loyalists. And given that very few devices today offer a keyboard, this may just work in BlackBerry’s favour. The phone looks sleek despite having a slide-out keyboard. It has the traditional BlackBerry feel to it and a bit of nostalgia is always welcome. From the promo of the Priv, the UI and overall functionality looks smooth, but one can’t judge everything from a video clip. 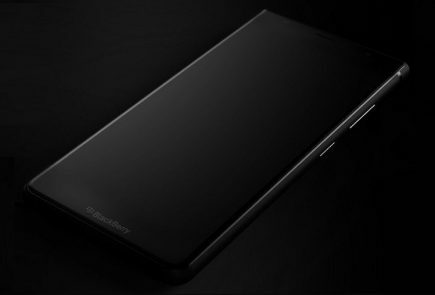 Finally, renders of the handset suggest that the Priv will have a curved display similar to Samsung’s Galaxy Edge series. Sure, BlackBerry is borrowing ideas here, but at least it’s open to trying something different. It has been a few years since BlackBerry has been in the game. In today’s world, a break of 2-3 years can be really bad. You have a number of new players today. Startups like OnePlus have done well to gain a fan base. The competition is fierce, to say the least. Can BlackBerry take them on? Two years is enough for loyalties to change. No doubt there were and perhaps still are BlackBerry loyalists. But it is also safe to assume that BlackBerry has lost a lot (and we mean a lot) of customers over the years. So the company may not see sales of the Priv take off initially, as was the case with Z10, its previous handset. Sales of the phone will mostly rely on how initial customers take to it and by word of mouth. Yes, it is not easy to convince people to buy your product today. Especially when it comes to a smartphone. It all boils down to the price, really. And from what we have heard and is pretty much confirmed now, the Priv will come with a not-so-modest price tag of $699. What’s more, the Indian pricing of the device is rumoured to be over Rs. 50,000. Now this is a serious gamble by the company. 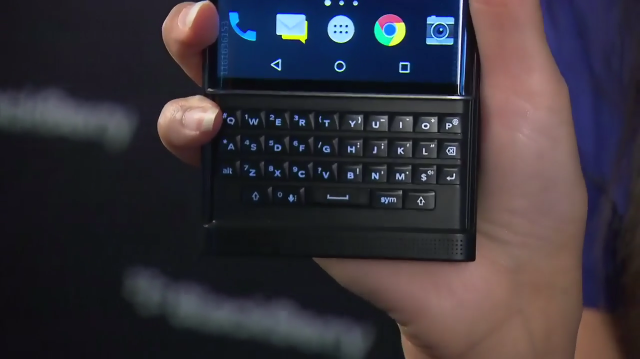 Many potential buyers were hoping that the Priv will be reasonably priced. 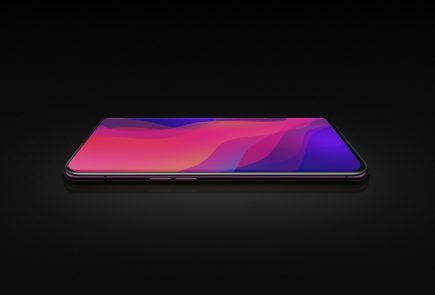 Given that this is a comeback phone, one would have expected the company to focus on getting as many units out as possible. But at $699, we’re just not sure how many handsets will make it out of the stores. 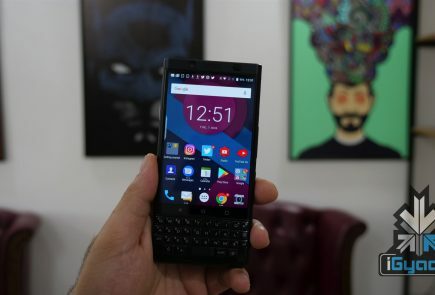 The price is especially ridiculous given that there are loads of other phones out there that are cheaper and provide better specs than the Priv. In case you’re wondering, the Priv is said to come with a Snapdragon 808 processor and 3 GB of RAM with 32 GB extendable storage. It features a 5.5 -inch curved display with a 1440×2560 pixel resolution and 537ppi. Finally, the Priv has an 18 MP primary camera and a 5 MP front. 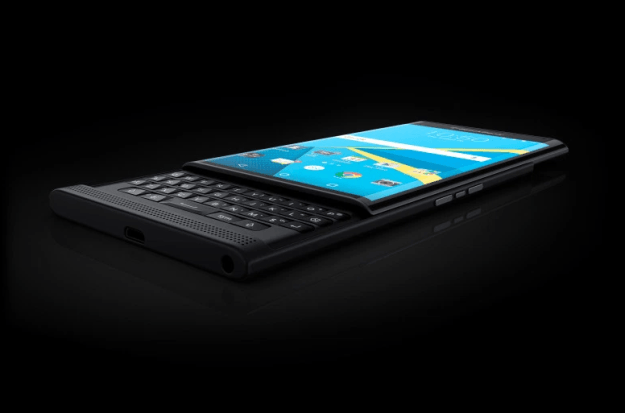 Now while the specs of the Priv aren’t bad, it certainly doesn’t deserve a Rs. 50,000 price tag. But this is just what we feel right now. The phone will be out soon enough and so will the verdict. 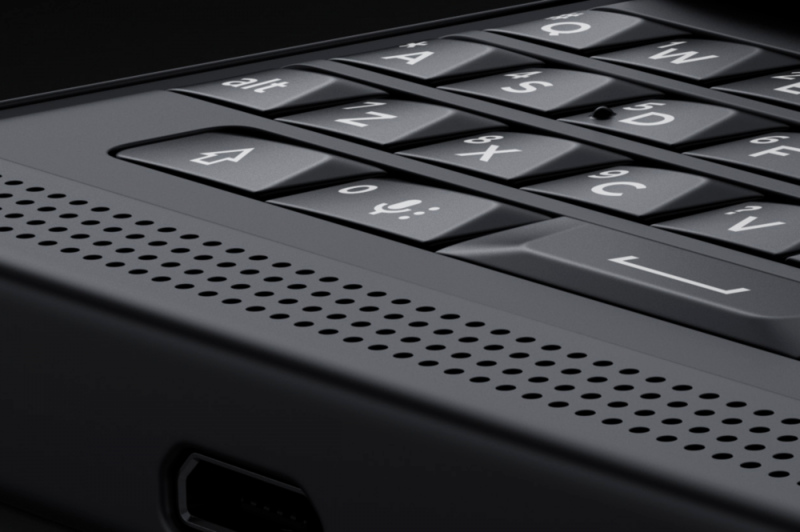 For now, you can leave your comments below on whether you think BlackBerry has a win with the Priv or not.